The “Lemme Know” hit maker features highlife singer Dave Maestro on this banger which was produced by Skinny Willis. Visuals for the single will be out this week. 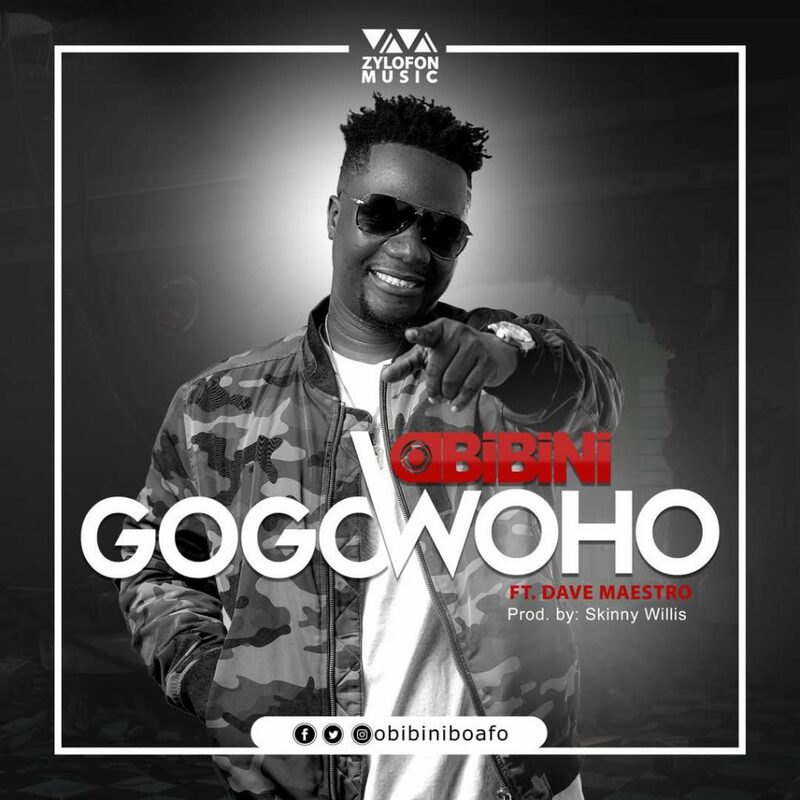 Obibini has been in the studio putting in work and is looking to make a huge statement in the music scene this year and beyond.